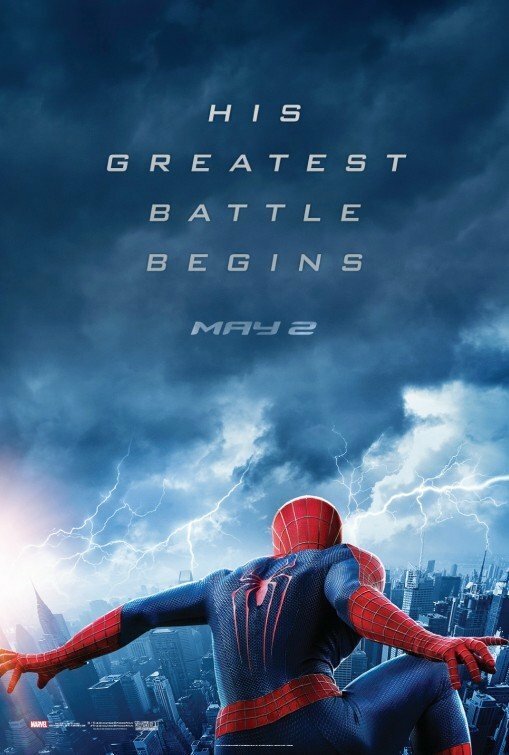 THE AMAZING SPIDER-MAN 2 finds Peter Parker trying to protect his girlfriend and finding the secret that made his parents leave him while he battles a newly made super-villain named Electro and a childhood friend who turns to evil. The exciting story is slightly convoluted, but everything converges in the end. There’s almost no objectionable content in THE AMAZING SPIDER-MAN 2, which has many strong moral points promoting hope, goodness, and being a good role model for children. DIVERGENT is a thrilling science fiction adventure set in a futuristic Chicago that separates its citizens into five factions based on different virtues. 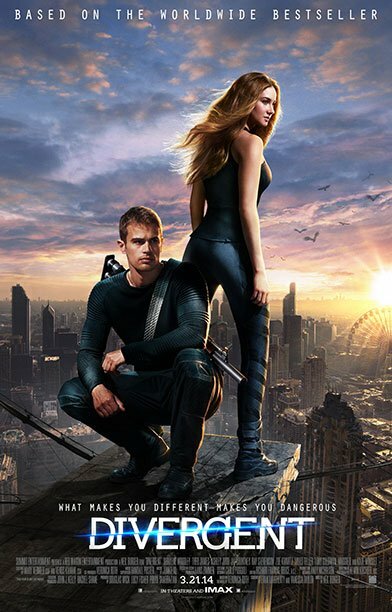 DIVERGENT is highly entertaining and compelling with excellent themes and messages that align with a strong moral worldview reflecting Christian principles, but this is mixed with some false romantic and sensual elements, light foul language, and some action violence requiring caution for older children. 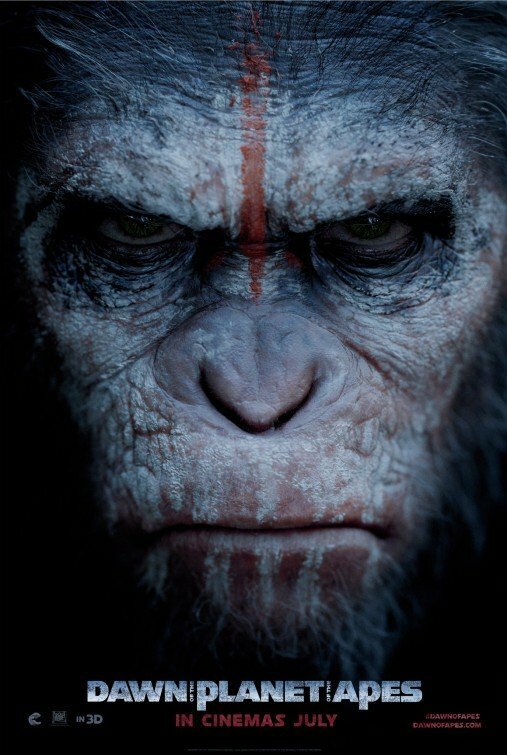 In DAWN OF THE PLANET OF THE APES, the apes and the few remaining humans left in San Francisco have a confrontation that leads to all-out war. DAWN OF THE PLANET OF THE APES has a very strong emotional ending that makes the movie excellent and covers over a multitude of flaws. It also has a very strong moral worldview, with many moral virtues stressed, but there’s some strong foul language and many intense battle scenes, so extreme caution is advised. In THE HUNGER GAMES: MOCKINGJAY – PART 1, Katniss, the heroine, must decide whether to lead the rebellion against a future tyrannical government in America and its evil dictator. 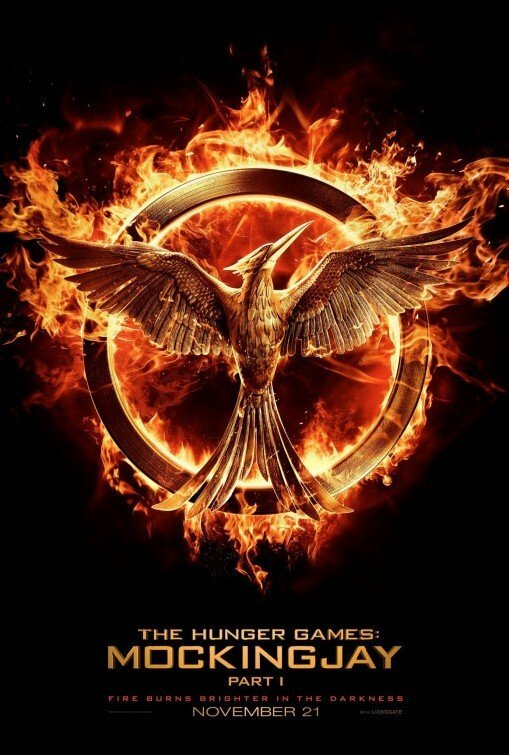 MOCKINGJAY, PART 1, is entertaining and suspenseful, with a strong Christian, redemptive, moral worldview that extols sacrifice and fighting for liberty, but caution is advised for children because of action violence and some intense scenes. 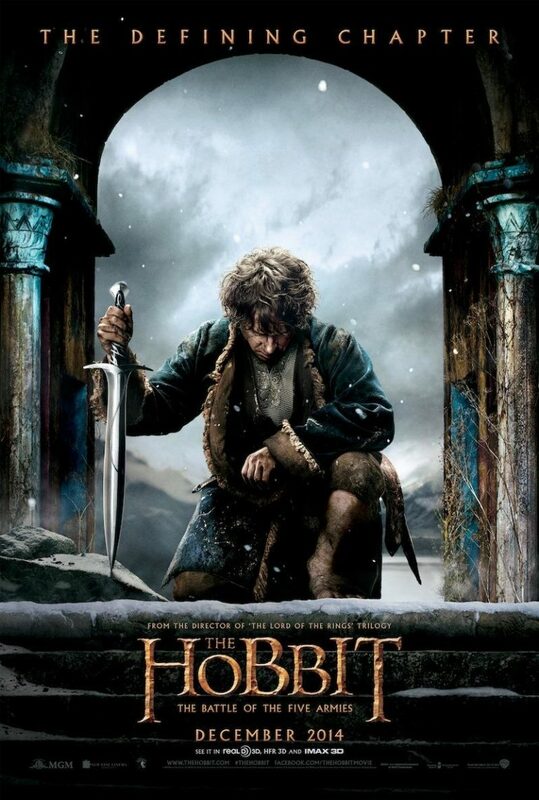 THE HOBBIT: THE BATTLE OF THE FIVE ARMIES quickly picks up where DESOLATION OF SMAUG left off, with the heroes having to unite to stop an evil dragon and a huge army of mean Orcs marching to conquer the Lonely Mountain and Middle Earth. 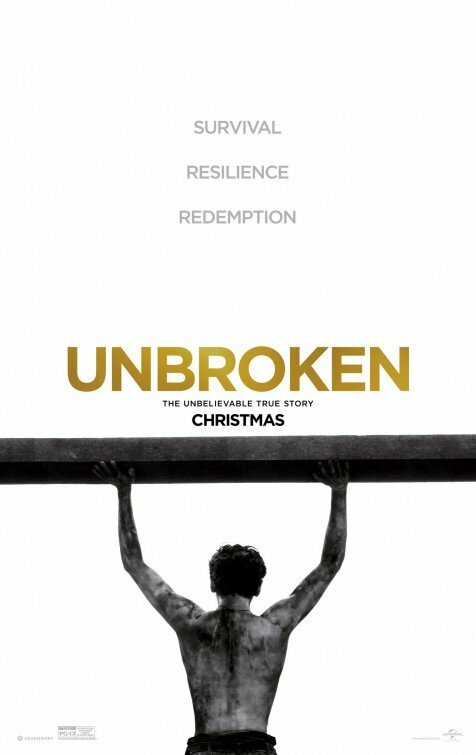 Peter Jackson has effectively brought to life a moral, redemptive masterpiece that exalts courage, sacrifice and good overcoming evil, with intense violence and some scary elements, so be cautious. 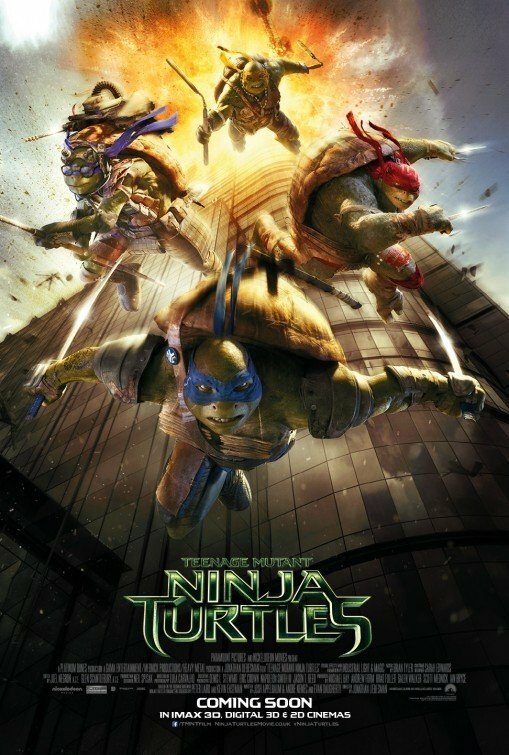 TEENAGE MUTANT NINJA TURTLES is a modern-day remake of the famous series of movies based on the comic book characters, with an exciting plot pitting the turtles and two journalists against a gang of evil men who are trying to take control of New York City by unleashing a deadly toxin. Full of tongue-in-cheek humor, great jeopardy, perilous action, and terrific character insights, TEENAGE MUTANT NINJA TURTLES is the most entertaining, best-plotted movie of the summer of 2014. 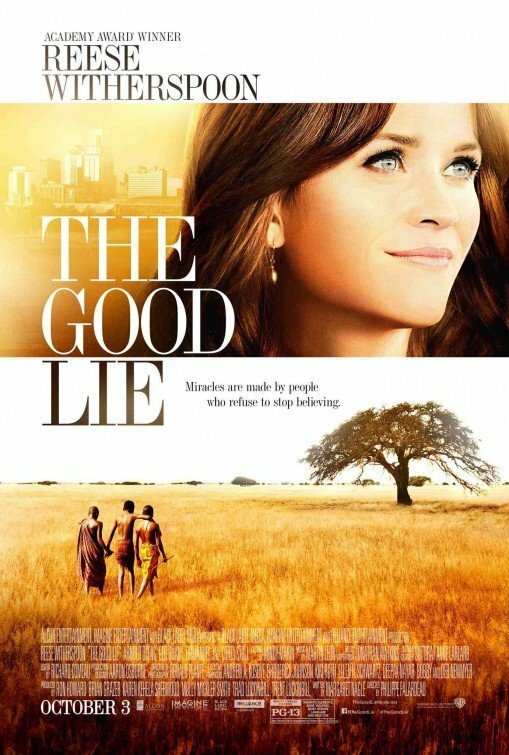 THE GOOD LIE is a powerful drama about Sudanese refugees who make it through some extreme trials and are brought to America to make a new life. THE GOOD LIE has a strong, inspiring Christian worldview with positive references to the Bible, but there is some content requiring caution. THE GIVER is a science fiction movie about a young man who defies a tyrannical society that forces people to get rid of their painful and happy memories. 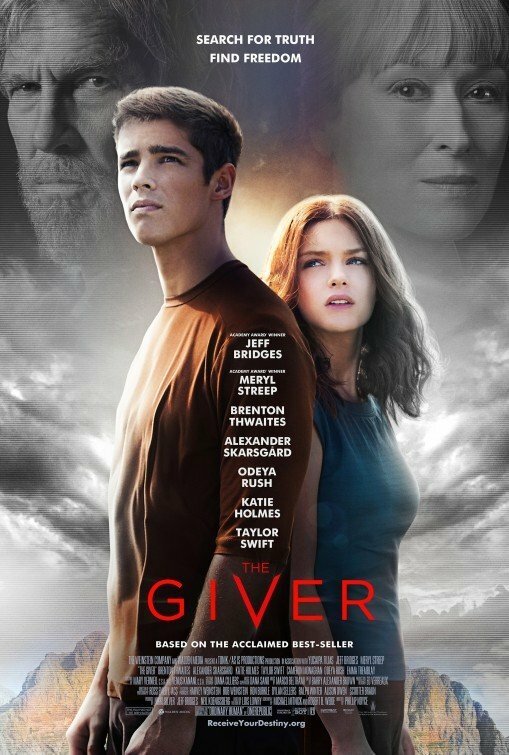 THE GIVER is an absorbing, inspiring fable with no crude content and a pro-life message, with a strong Christian, moral worldview attacking authoritarian humanist governments, mixed slightly with some light Romantic, pagan elements. The new CAPTAIN AMERICA movie, THE WINTER SOLDIER, finds Captain America battling a secret cabal that has infiltrated the SHIELD agency and that plans to use powerful new SHIELD technology to snuff out freedom and rule the world. 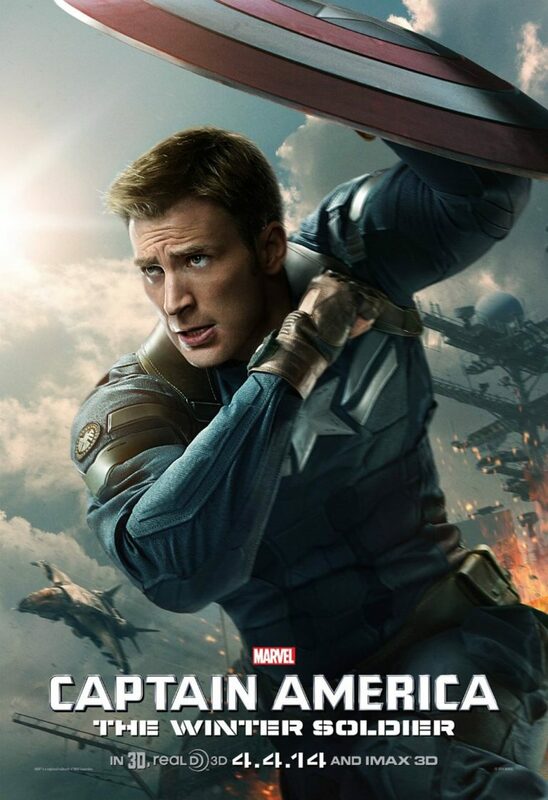 CAPTAIN AMERICA: THE WINTER SOLDIER is a terrific action movie, with a strong Christian, redemptive, moral, patriotic, and anti-totalitarian worldview promoting liberty and redemption, but the intense action violence and brief foul language warrant caution.